We are a family-owned & operated manufacturer with over 30 years of experience. 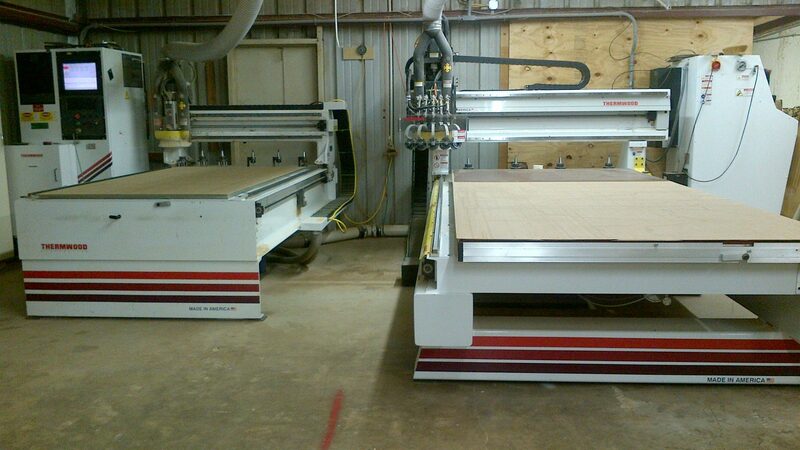 Custom cabinetry is just the beginning of what we do. With our state-of-the-art CNC machinery and CAD/CAM software, we are able to meet the demands of our customers for quick turnaround and accuracy. We not only have the knowledge to accomplish what you need, but the experience to take charge and make sure your project ends up exactly as you intend – or better. Thank you for your interest in Corlane, we look forward to working with you!